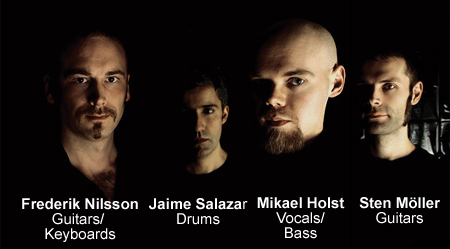 Swedish speed power metal act Timeless Miracle was formed in 2001 by Mikael Holst & Fredrik Nilsson. However, their musical collaboration goes back to late 1995 when they formed the band Trapped together with drummer Kim Widfors. The trio played a couple of gigs but was soon split up when drummer Kim moved abroad. 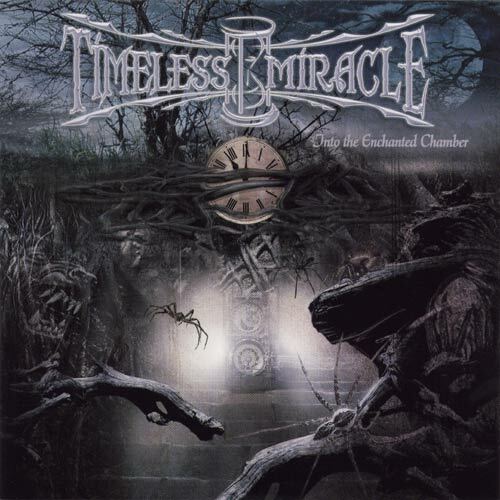 In 2005, they finally released their debut album "Into the Enchanted Chamber" which is the result of a work with RoastingHouse famous producers Anders "Theo" Theander and Pontus Lindmark. The album delivers mystic medieval tales from the Nordic countries in a perfect blend of metal, folklore, classic, great melodies and fantasy.